These were our bestselling books of 2012 – if you are looking for a couple of books to get for the shop, or just to pass the time after a glue-up, take a look at this list for some good ones! 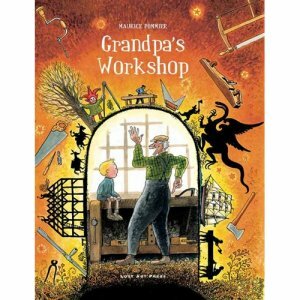 Grandpa’s Workshop is absolutely the most engaging children’s book that we’ve seen about woodworking. It will be a source of inspiration and entertainment for both kids and adults, and is the perfect medium for capturing the imagination of a child you would like to introduce to woodworking. The Anarchist’s Tool Chest is an incredible resource for woodworkers of all levels. After researching lists of the core tools one needs to build furniture that were published from 1678 to 1973, former Popular Woodworking Editor Chris Schwarz made a list of the 48 hand tools that he considers essential. He sold off the unnecessary tools in his shop and focused his efforts on fewer – but higher quality – tools. 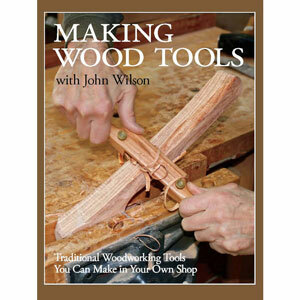 Making Wood Tools features over 275 photographs and 50 detailed drawings of a dozen wood bodied hand tools and nine tool keeping and holding projects, including the Home Shop workbench. 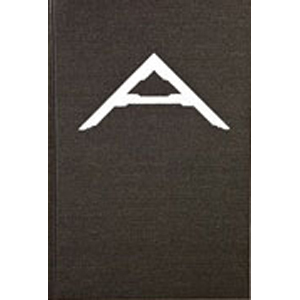 Interesting stories, innovative designs, and detailed plans engage craftsmen in the age old art of making the tools you use to work wood. Many woodworking experts would agree that the first machine to purchase for a home workshop is the band saw. From simple cuts to joinery to intricate designs, chances are whatever you need to do, you can do it with a band saw. 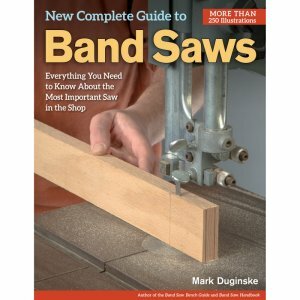 Now, from Mark Duginske, professional woodworker and band saw expert, comes The New Complete Guide to the Band Saw, the only book you’ll need to master this versatile, safe, and indispensable power tool. 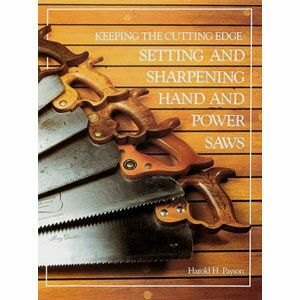 Keeping the Cutting Edge is a clearly illustrated booklet which covers sharpening saws of all types, from carpenters’ hand saws to circular saw blades to chain saws. Those are just the top Five – CLICK HERE to see our list of the Top 20 Woodworking Books of 2012 and pick up a few for yourself today!